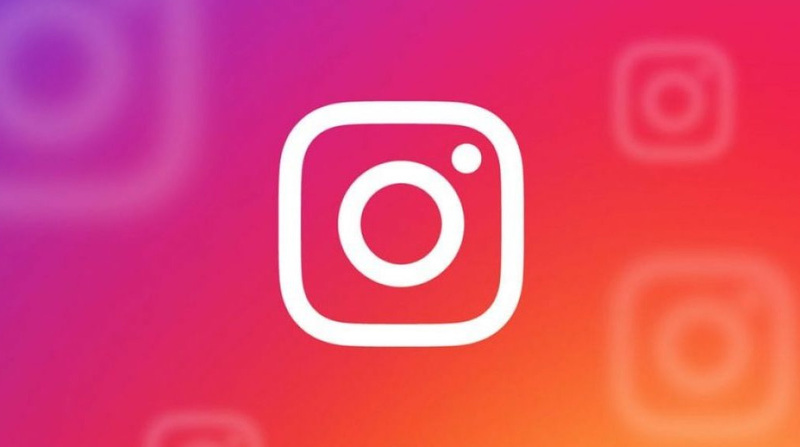 As we all know, Instagram is one of the most popular social networks around the world – mainly because it has features that no other app or social platform has. 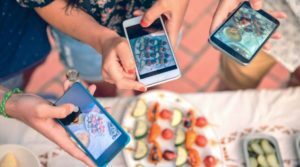 We don’t even have to mention the fact that you can promote your business or yourself solely through Instagram, saying goodbye to more complex advertising strategies. 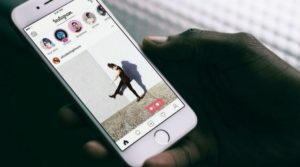 What started as a simple photo-sharing app has now become a place for all kinds of people to connect with one another and share their amazing experience – for example, even renowned actors, directors, and celebrities now have an Instagram account. Therefore, having more and more followers and likes is something that many people on Instagram want. Naturally, gaining these can be done in two ways – either in an organic or in a paid manner. So, you can rely only on yourself when promoting your Instagram page by making engaging and interesting posts. However, gaining popularity in this way can take an awful lot of time, especially if you are a small business or have just a personal account. On the other side, there is a multitude of pages that sell Instagram followers and likes – obviously, for a certain price. You might call this cheating the system, but this method works mostly like the paid advertising one. Moreover, we all know that a random user that might access your Instagram page will definitely give it a look if you have a high number of followers or if they’ve seen that one of your posts has thousands of likes. 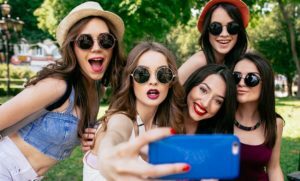 Therefore, let’s dive in the world of buying Instagram followers and likes and see the benefits that come from using this method. 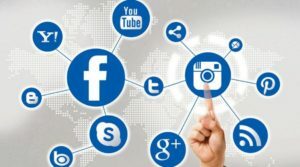 Well, having a high number of followers and likes clearly has its advantages – it will be much easier to promote your business, services or products, or even the message that you want to send to the world. You can consider your followers and likes your little personal army or, better, your big group of friends that are always there to listen to what you have to say. In turn, they will tell other people about you and, therefore, increase the traffic to your Instagram page or to your website – if you have one linked in your account’s description. Then, the number of followers and the number of likes influence each other. First of all, if you manage to create an interesting post that will round up a few hundreds of likes – even though your page has only around a hundred or so followers – you can be sure that most of the people that liked that post will follow you. Why? Because they’ll want to see more of your posts and ideas – and that’s why you must not stop at one amazing post. Even if you buy followers and likes or not, you must be consistent when it comes to your Instagram page. You should post almost daily and keep your fan base engaged if you don’t want to lose your hard-earned followers. On the other hand, having a lot of followers will clearly increase the number of likes you have on your posts. For example, a post with a lot of likes will make more people follow you and, naturally, those people will begin liking your old and new posts as well. When you buy followers and likes, you basically get a backstage pass to fame’s and recognition’s main show. 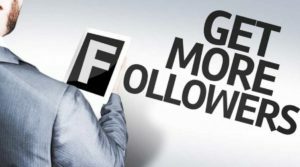 After completing your transaction, you will be gifted with more than a couple of hundreds of followers and with likes that seem to never stop coming. However, as we mentioned, your hard work doesn’t stop here – it gets even harder. In order to keep those new followers engaged, you’ll have to become more consistent when posting photos or updates on your page. Therefore, buying likes and followers is quite easy – but maintaining and growing the newly created user base is just as hard as getting to your first 100 followers. However, buying these also comes with benefits that can make it easier for you to gain even more followers and likes. Let’s see how this works! 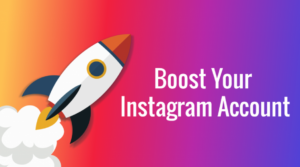 Naturally, as you may already know, buying Instagram followers and likes boosts your popularity – and popularity is all that matters on Instagram. Of course, with popularity also comes the chance that your posts are reposted by some of your followers that have enjoyed them. Picking up from where we left off, as soon as a person gets on your Instagram page, the number of followers and/or likes will make them follow you or just return to their own feed. When you buy followers and/or likes, it is more likely that a person that’s found your page, even by accident, actually stays there and follows you. You basically have more credibility when you have more followers – and people tend to look just at this number before deciding whether to follow you or not. Of course, when it comes to brands or businesses, the same rule applies. Users will definitely trust a brand that has more followers or likes. That’s why, when you’ve just created your business’ Instagram page, it is important that you move fast so that you don’t lose any potential followers. Your paid followers may not interact with your page/posts as much as an organic follower, but they sure help when it comes to persuading people to follow you. Self-promotion is extremely difficult. It can take even one year for you to reach a decent number of followers or have enough likes to help you gain those followers. Getting likes and followers doesn’t require only time – it requires a lot of effort as well. When you are self-promoting, every single one of your posts must be able to surpass the likes of the previous one. This means that every day, you’ll have to spend time thinking of new ways to engage with your current followers and attract new ones as well. However, when you buy followers and likes, you can say goodbye to wasted time and effort. As we mentioned before, it’s like you are getting a backstage pass to your favorite concert and see the stars performing – bought followers give you the chance to sing in a show way before you’ve actually composed the lyrics to your songs. 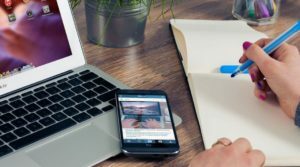 Moreover, self-promotion can become awkward as well – for example, if you were to post daily for one entire year, you must have around 365 posts that convey the message you want to send and that promote your business/profile as well; it’s quite hard to keep things creative when you do this thing every single day. When something gets very popular, it turns into a trend – and people do not want to miss a trend. 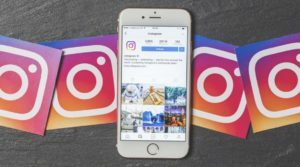 Therefore, when a new business’ Instagram page pops up in their feed, and that page has a lot of followers as well, people are compelled to check it. Why? Well, it’s because they really don’t want to miss anything that’s popular. They may not be interested in what you have to offer, but if your page is popular enough, they’ll stick around and like your posts. In the end, it is all one big butterfly effect. Basically, if you buy followers, you will attract more followers – of course, the same goes for likes. If you have paid for followers and likes and have plenty of both, your page will definitely have a lot of organic followers and likes as well. So, you can’t see this as cheating the system – you can think of buying followers and likes as of dashing through crowds of people; it is what gets your business/profile ahead. Moreover, if you just buy followers, that doesn’t mean you are popular, and there’s nothing left for you to do. As we mentioned a couple of times before, you just get past the time and effort you have to put in to get your first 1000 followers – but you still have to come up with entertaining and engaging posts.